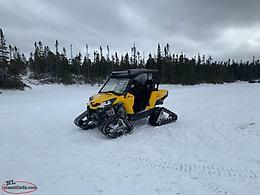 Fits 2012-2015 can am 1000 atv’s fixes the lean conditions. Pre programmed for slip on exhaust! 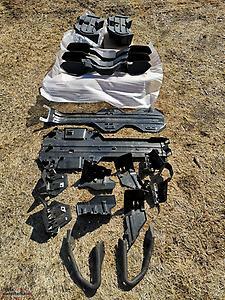 Various plastic Can-Am skid plates, a-arm protectors, handlebar protectors, passenger hand grips, mini cargo boxes. Came off of a 2013 800 and a 2018 850. 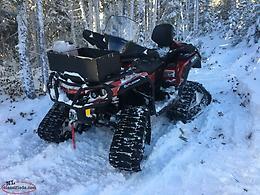 Can am Apache tracks for sxs. Hardly used, comes with computer that corrects your speed, Kms, and power steering. 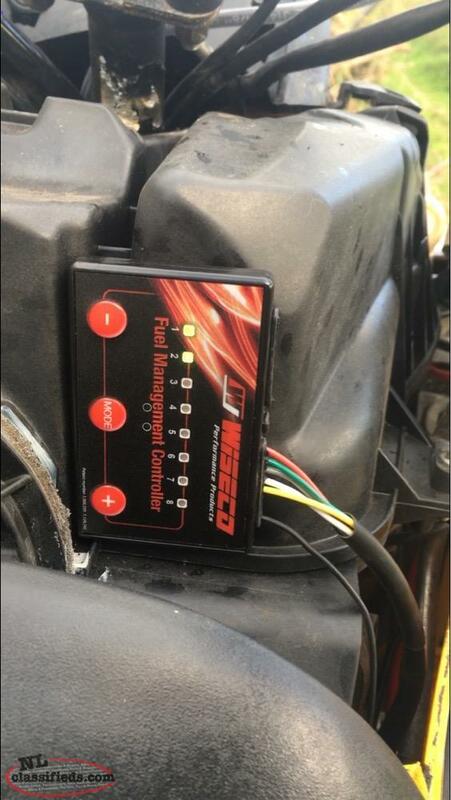 Hi, I'm interested in the 'Can Am Fuel Controller' posted on NL Classifieds! Please contact me if still available.